4th Avenue are back in town after their incredible party set here at WFC The Venue in 2018! They are sure to have you out of your chair and on the dance floor with their high energy performances! 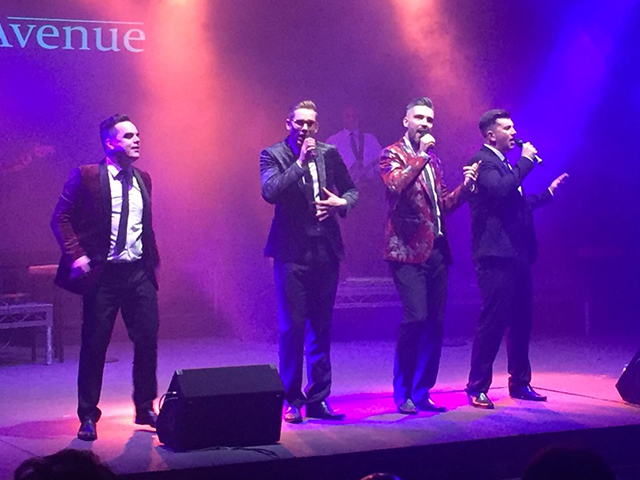 4th Avenue are one of the UK’s most popular vocal harmony group, based in the Midlands, made up of four friends who have a combined 50 years of experience touring the UK and Europe as solo artists, who have decided to combine their talents to create something special with 4th Avenue. In their first year together, they have been on a UK theatre tour with a live band, broke all sorts of attendance records in their own town and have been asked to return to all of the venues they have performed at.